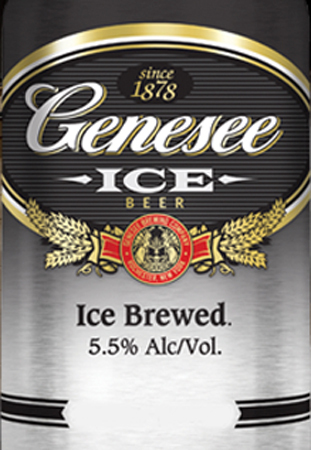 When you're looking for a rich, full-flavored beer, Genesee Ice is the perfect beer for you. Our brewmasters begin with only the purest natural ingredients. Then, ice crystals form in the beer during its aging process before it's filtered for the rich flavor Genesee Ice is known for.